For anyone learning to play the piano or who simply admires the brand name, it would be a dream come true to own a Steinway& Sons piano. The company's global CEO Ron Losby can still recall when he got his first Steinway at the age of 25 after years of saving. In light of the increased affluence of Chinese people and their appreciation of music, Steinway opened its Asia-Pacific headquarters in Shanghai at the end of March, after opening the Steinway Hall in Beijing in June last year. The opening ceremony of the Shanghai facility also marked the beginning of the celebration of Steinway's 165th anniversary, showing the company's confidence in the Chinese market. The new facility is located in East Shanghai's Waigaoqiao, which is in the China (Shanghai) Pilot Free Trade Zone. Covering 6,300 square meters, it is the third largest outside Steinway's two factories in Germany and the United States. As Losby discovered, Chinese consumers have not only shown an appreciation for the classic Steinway pianos, but also interest in the company's latest product Spirio－which combines modern technology with the piano and sells for nearly 1 million yuan ($157,000). With the first Spirio introduced to the Chinese market in 2016, China has now become the company's second-largest market globally, overtaking Europe and second only to the US. 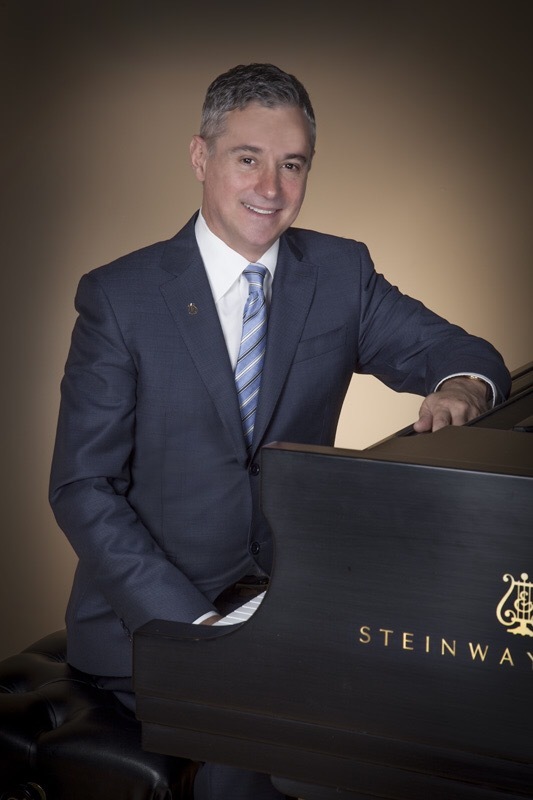 With a music degree from the renowned San Francisco Conservatory of Music and the Juilliard School in New York, Losby never thought of taking a management position at Steinway. But over time, he found that musicians are great hires for corporations, as they have good attention spans and understand cooperation. In an exclusive interview with China Daily, Losby talked about his understanding of the Chinese market and the industry, as well as his love of pianos and music. Why did you choose Shanghai as the location for your headquarters in the Asia-Pacific region? There was no other choice, frankly. Being contiguous to such a large market as Shanghai is important for us because many artists and customers come through here. Given the location itself, it is the only one that we should have chosen. China is our No 1 growth market. It has grown in double digits over the past eight years. 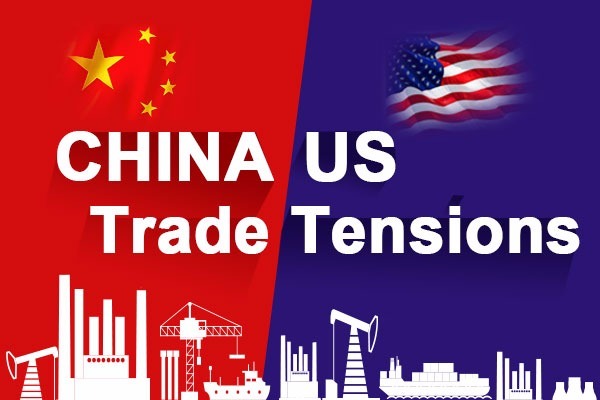 Waigaoqiao－particularly where we are sitting now, in the free trade zone－makes a lot of sense from a financial standpoint, not to mention the space available in the industrial park to build the facilities we need. 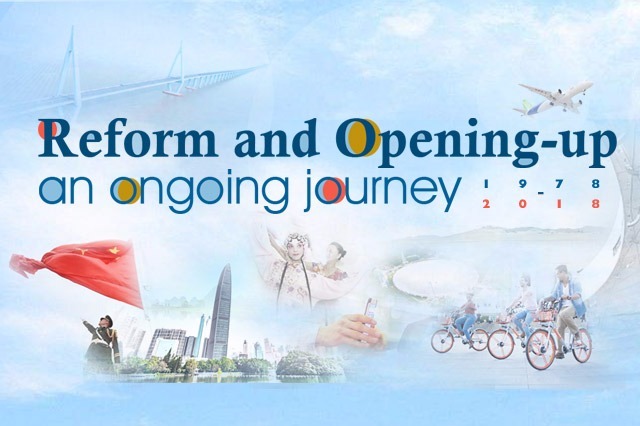 Is there any policy of the Shanghai FTZ that is extremely helpful to you? Definitely, yes. This is the distribution center for all of the Asia-Pacific region. So all the pianos coming from Germany or the US come here tax free and they can go out without duties except for the duties from the receiving country. So it makes it efficient and easy. Otherwise we really could not afford to run such a large operation.